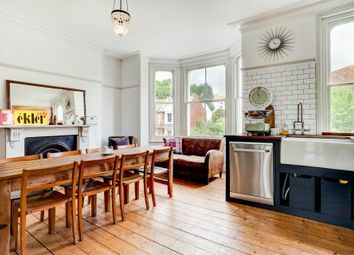 **Holiday Rental, Fee's Apply** A stunning Victorian Villa house that has been sympathetically refurbished blending beautiful contemporary finishes with the original period features throughout. This substantial three bedroom home sleeps six comfortably, appealing to anyone looking for a unique home. 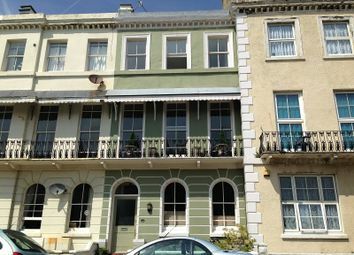 **Holiday rental, fee's apply*** A beautiful Grade II listed Georgian semi-detached town house located in one of the most sought-after locations in Historic Old Town Hastings. 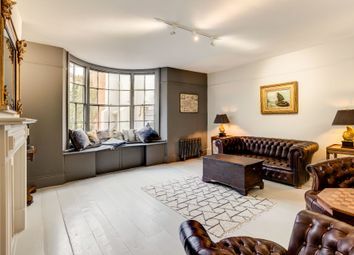 Formerly "The Old Bakery" the property dates from 1740 and is perfectly positioned overlooking Chess Square. 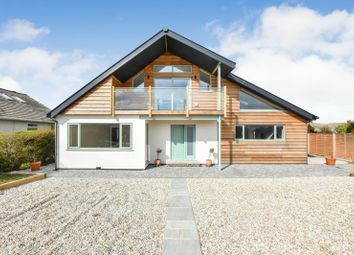 ** half price admin fees ** An individually designed contemporary house, occupying a favoured coastline location in Fairlight with views out over the English Channel. 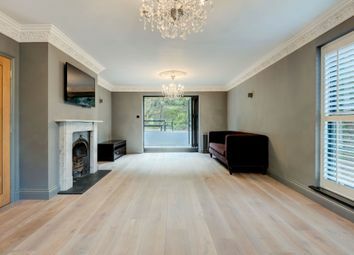 The internal accommodation comprises of bright entrance hall, impressive open plan living room with modern fitted kitchen fully equipped with integrated appliances and bi-fold doors leading to the rear garden. 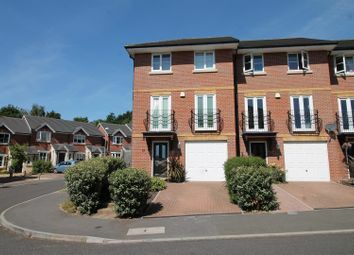 There is also a large downstairs bedroom with en-suite shower room, two further double bedrooms, a modern fitted bathroom and a separate utility room. To the first floor there is the master bedroom with en-suite bathroom and a first floor sun lounge, which overlooks the main reception room and has direct access on to the private balcony, enjoying direct sea views. 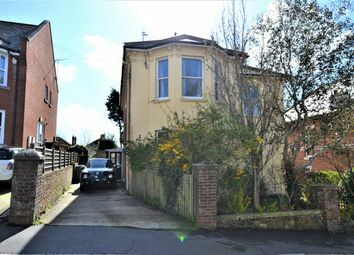 M&W are pleased to offer this stunning property in the popular St Margaret's Terrace which is a short walk from the seafront and mls. 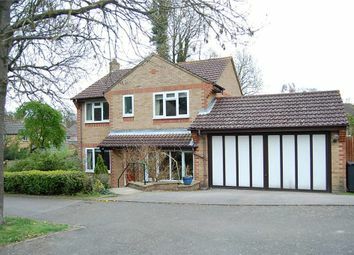 Providing large family living accommodation in style. This is a must see property as you will not be disappointed . Fees Apply. 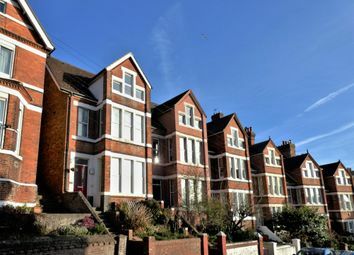 Imposing period Villa situated on the outskirts of historic Hastings Old Town in the highly sought-after Clive Vale area. 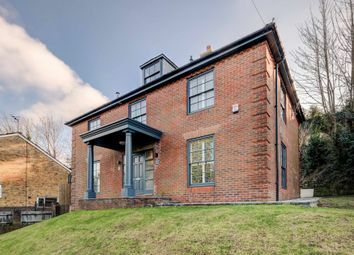 Finished to an exceptional standard throughout, this substantial detached home perfectly blends stunning contemporary finishes with beautiful period features. 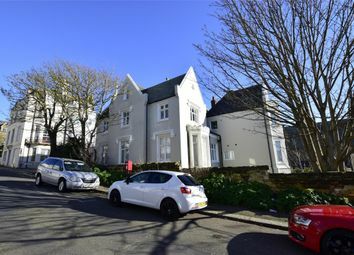 Not far from the town centre of Hastings, available for rent is this four/five bedroom substantial property which has been refurbished to a high standard and includes a sunny rear garden. Available to rent now. 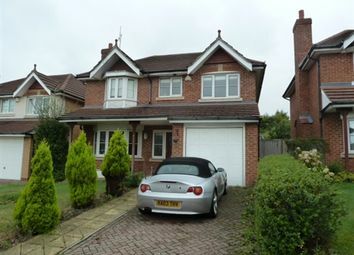 A modern four bedroom detached house located in this popular residential area. 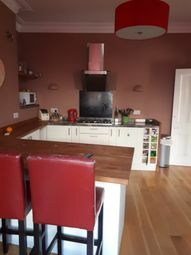 The property benefits from having gas central heating, double glazing, living room, dining room, cloakroom, kitchen, ensuite shower room to master bedroom, family bathroom, garage with driveway and gardens to front and rear garden. 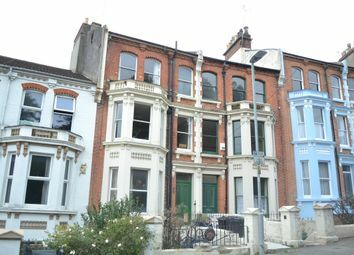 An exceptionally spacious newly decorated four double bedroom & two reception room top floor maisonette, situated within the popular Warrior Square area. 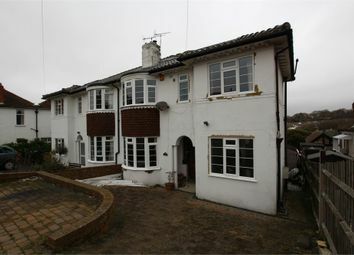 Only a few minutes walk to all local amenities and mainline station to London. 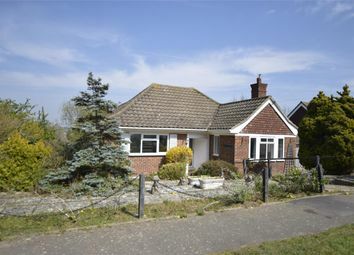 The property benefits from having gas central heating, p/t double glazing, sea views, and entry phone system. Unfortunately lha is not accepted on this property. A 4 Bedroom Apartment over 2 Floors. 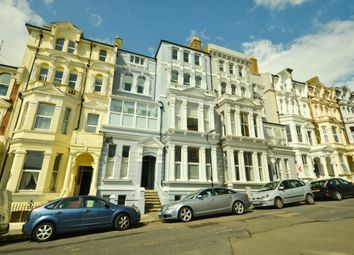 This large Victoria house has rooms 8 rooms over 4 stories, 2 large kitchens and two bathrooms, and one separate toilet. 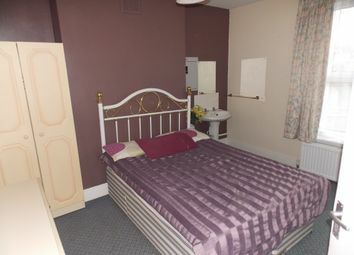 Located just 10 min walk from the Hastings train station, on road permit parking available. Working tenants only.